The paper reports on the development of the formal framework to design strategies for multi-issue non-symmetric meaning negotiations among software agents in a distributed information retrieval system. The advancements of the framework are the following. A resulting strategy compares the contexts of two background domain theories not concept by concept, but the whole context to the other context by accounting the relationships among concepts, the properties, the constraints over properties, and the available instances. 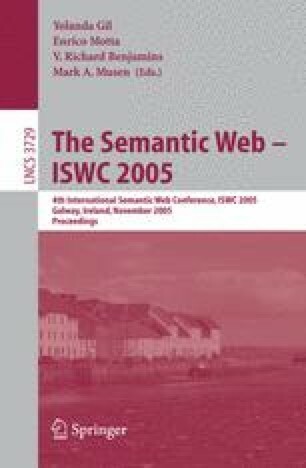 It contains the mechanisms for measuring contextual similarity through assessing propositional substitutions and to provide argumentation through generating extra contexts. It uses presuppositions for choosing the best similarity hypotheses and to make the mutual concession to the common sense monotonic. It provides the means to evaluate the possible eagerness to concede through semantic commitments and related notions of knowledgeability and degree of reputation.